In previous versions of Microsoft Project Server only the “My Timesheet”, “My Tasks” and “Issues and Risks” areas could be used if you were using a non-Internet Explorer browser such as Firefox or Google Chrome. 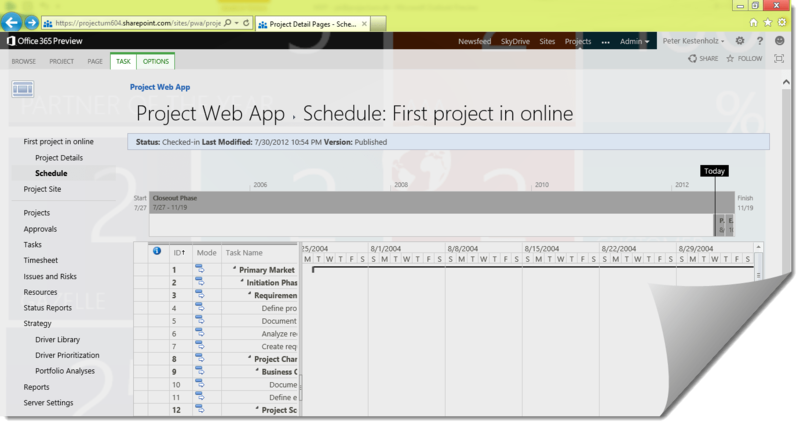 Now, with the upcoming release of Project Server 2013 EVERYTHING will be accesible using the following browsers. In general this gives Project Managers, and other project stakeholders, access to the Project PPM portal from various tablets, cell phones, laptops and other devices. 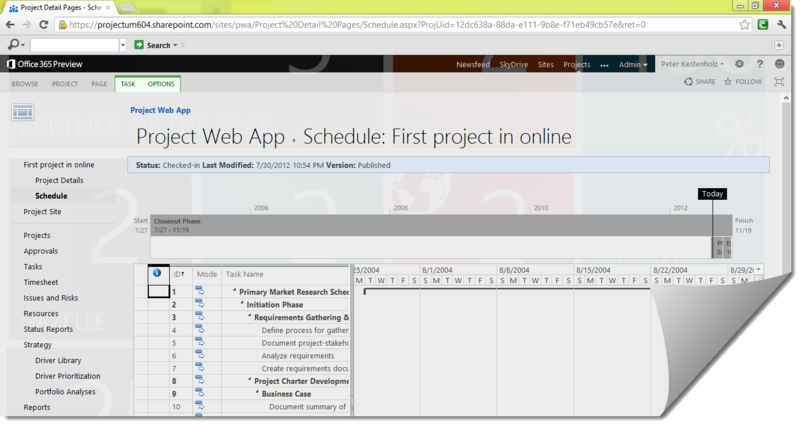 Here are some screenshots from a couple of browsers… thanks Microsoft for the flexibility!